Ensure your floors are clean, safe, and free from dirt and moisture with Iron City Dust and Wet Mops Services. 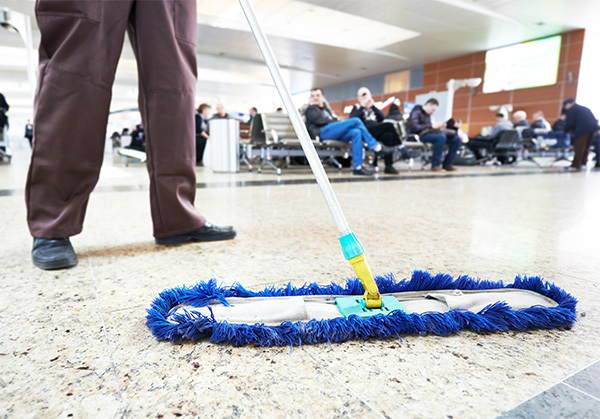 Improperly cleaned mops that can be breeding grounds for bacteria and slip & fall lawsuits can be financially detrimental to any organization – so make sure your mops are professionally cleaned, sanitized, and replaced in a program designed for your usage needs. Our experienced service reps regularly pickup your dirty mops and replace them with clean, professionally laundered ones - ensuring quality mops are available for your employees at all times – promoting a clean and safe work environment.